Our youth hold the key to future growth and development in South Africa and are also the most mobile of all the age groups. 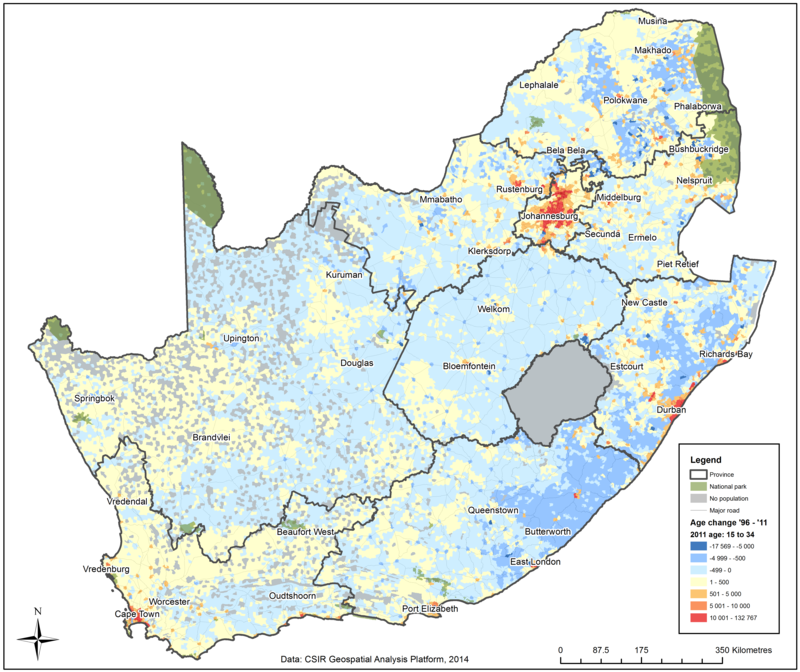 South African youth are primarily moving to and between city regions, cities and large towns. Young people have become more mobile and are not making decisions to migrate only on the availability of jobs but also on the potential access to services and perceived opportunities.